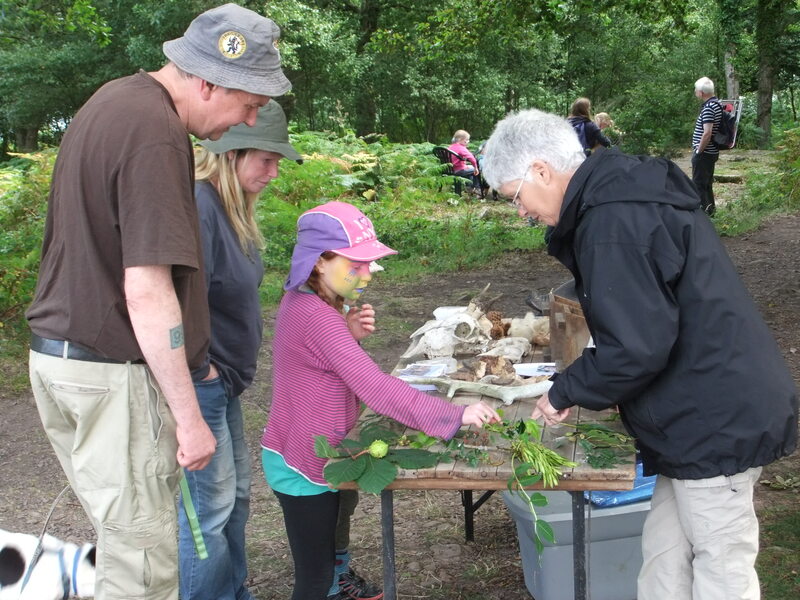 This day is designed for people who would like to know more volunteering with Exmoor National Park and its partners to support education and outreach work with the National Park. Click here to download the PDF poster for this event. Happy Birthday Exmoor National Park!